Celebrations of Australia Day across the country provide a picture of the lifestyle from Down Under. With fluvial parades on land, water and the skies, it depicted its free and democratic society. 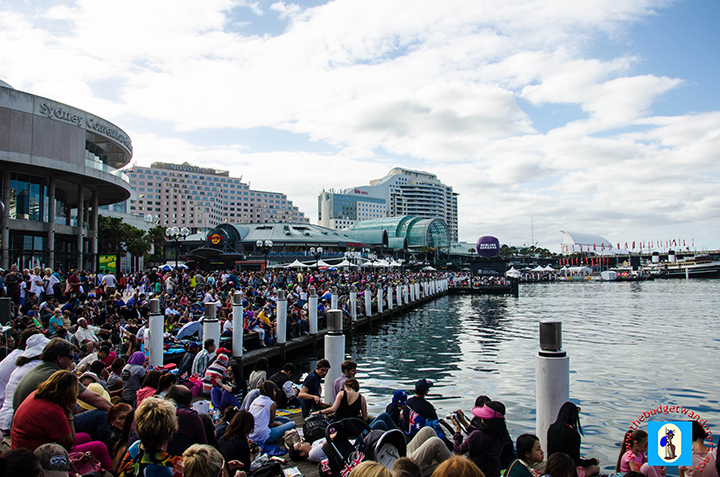 Along with these are festivities that showed Aussie spirit. The many faces during these celebrated holiday inclined to show that Australia is a nation centred on the culture of mates. This strong bond between mates is depicted in families, group of friends and even lovers. A culture inherent that protects and shares a moment of laughter and living life to its fullest. 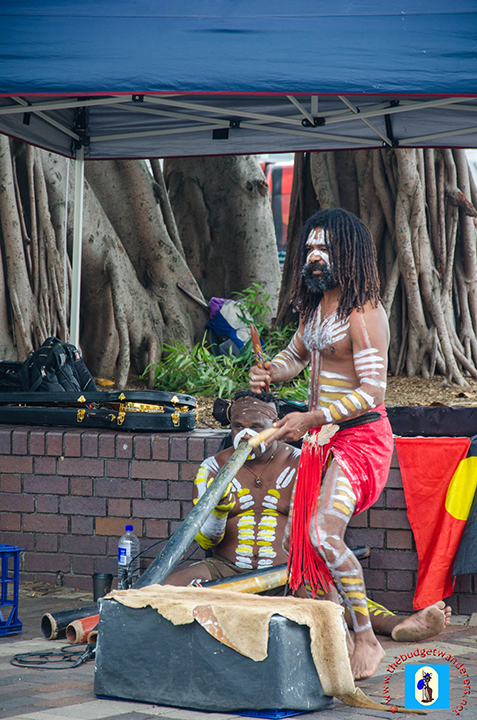 Indigenous Australians showing their art. It certainly captures a lifestyle which other countries would envy and transpire to be. No wonder, Australia have always been endeared to be one of the best places to live in the world! The flying kangaroo joins in the party. Others gather at the foot of the iconic bridge. 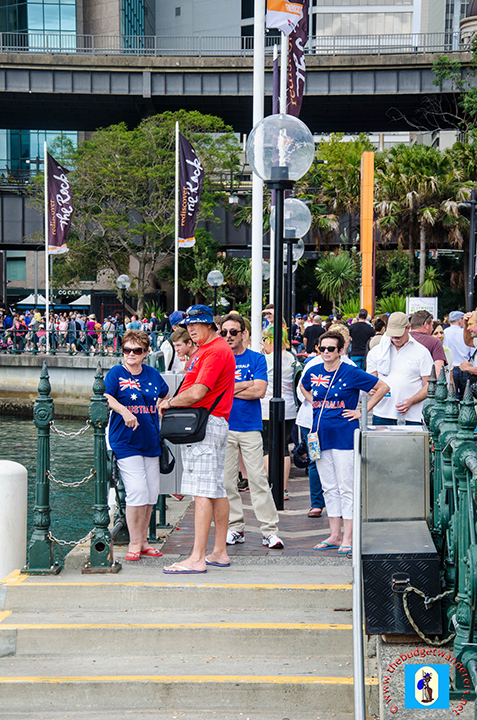 Numerous people joins in the festivities at the Sydney Opera House. Sydney Harbour became another busy day for skippers. Dressing up to impress and have fun. Great day despite the weather! 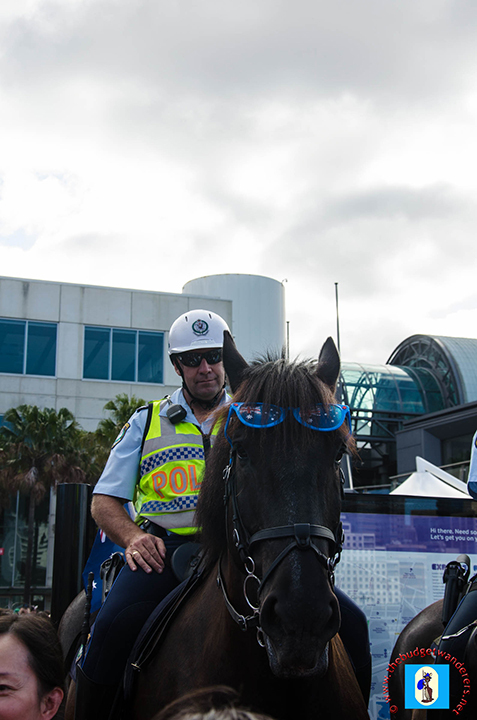 I love the glasses on the horse!